If you’re trying to connect a portable device with your Windows, like iPhone, Android device, but it fails. 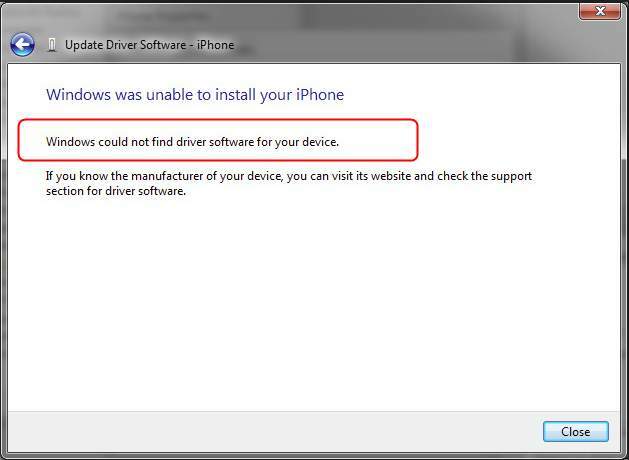 And you see this error saying Windows could not find driver software for your device, you’re not alone. Many Windows users are reporting it. But the good news is you can fix it easily by yourself. Here’re 2 solutions you can try to fix this problem. Choose the one you prefer and try the other one if the previous one doesn’t work. To solve this problem, you can choose to download the driver manually. Go to the official website of your device, then download its driver and install it on your computer. 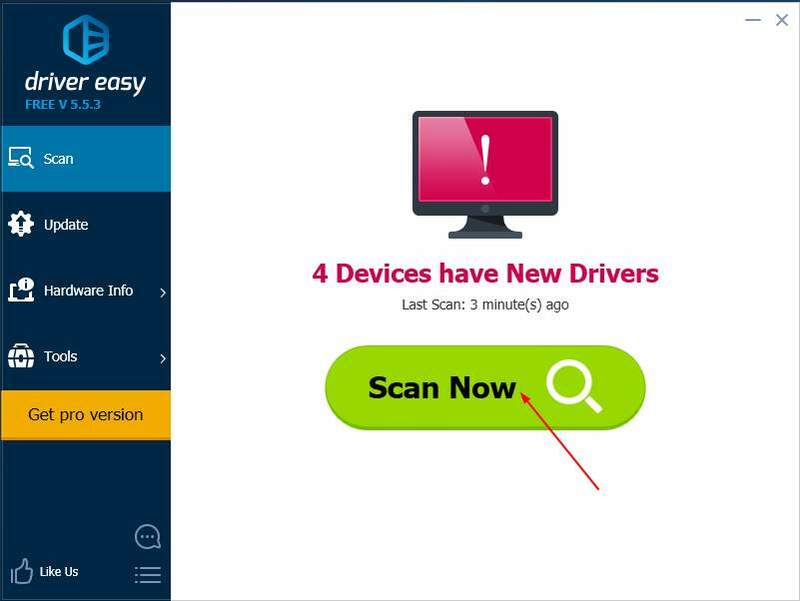 Or you can find the correct driver with your device’s ID. 2) Type devmgmt.msc and click OK.
4) Select Hardware Ids in Details section. Then Copy the ID. 5) Paste the ID in your favorite search engine. Then click the name match with your device from the result. 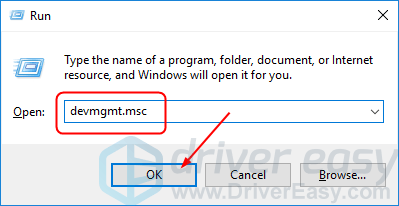 6) Install the downloaded driver on your computer and check to see if your device is installed on your Windows successfully. 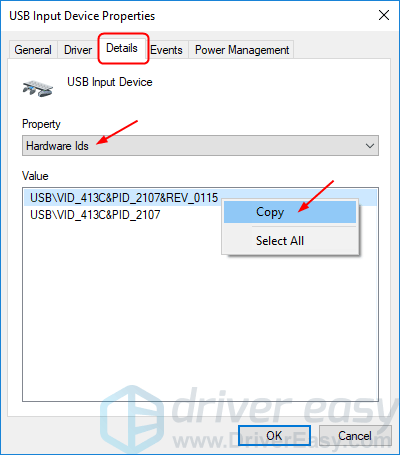 You can download and install your device drivers automatically with Driver Easy. It will automatically recognize your system and find the correct drivers for it. You don’t need to know exactly what system your computer is running, you don’t need to risk downloading and installing the wrong driver, and you don’t need to worry about making a mistake when installing. 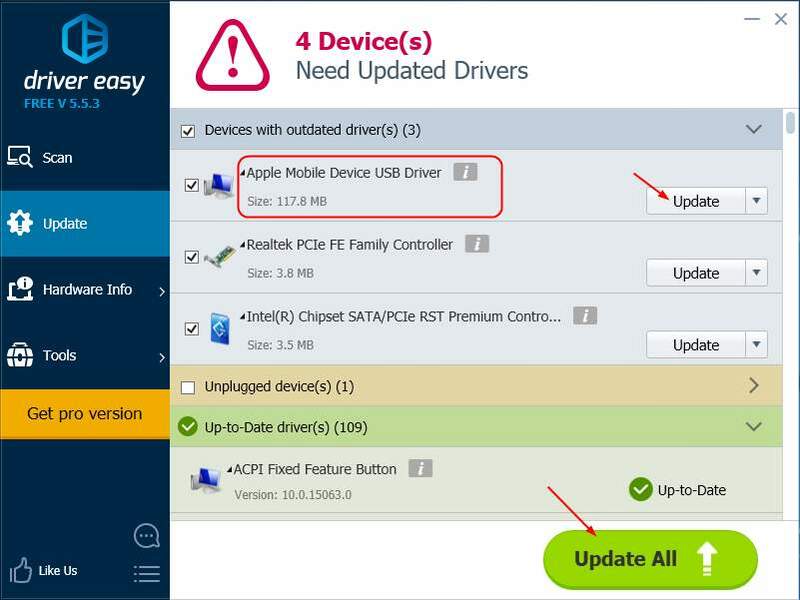 3) Click Update next to your flagged device driver to automatically download and install the correct version of this driver (you can do this with the FREE version). 4) Restart your computer and check to see if your device is installed on your Windows successfully.